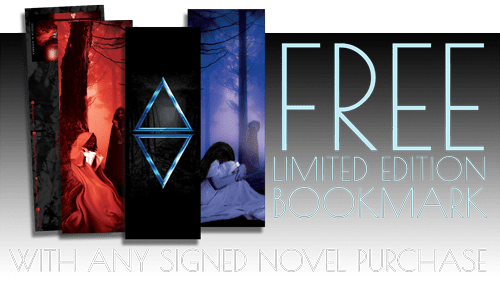 What if you knew you had just met the other part of your soul—the one who could take away all the pain and loneliness—but no one believes you because the rugged stranger from the woods is nowhere to be found? Would you search for him? Would you be strong enough to believe he exist somewhere out in the darkness where you he found you? And if you were to finally find the stranger from the woods and learn he is like no other tale that has ever been told… would you still have the courage to love him? 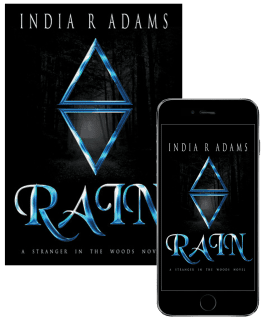 Find Rain at your favorite e-book retailer including Kindle, Nook, iBooks & More!